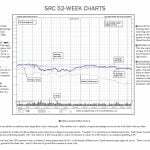 Home » Why is Fundamental Stock Chart Analysis Important? Is the company doing well in its sector? Does it have a competitive edge in the market? Will it be able to accommodate and survive the change in the market scenario? 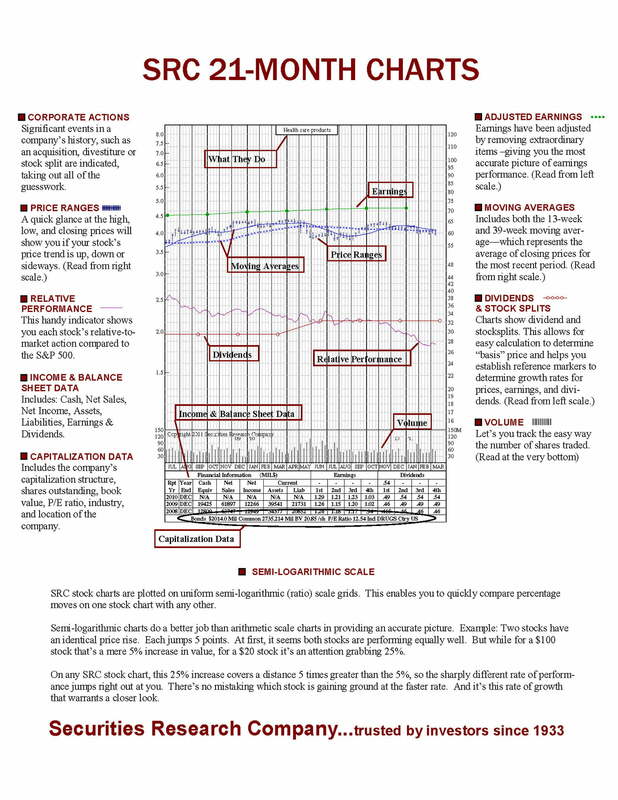 If you are a stock investor looking for answers to all these questions, we suggest you invest some time in reading about how performing fundamental analysis can help you make a sound decision regarding stock investment. 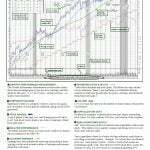 Fundamental analysis, also known as quantitative analysis is measuring the intrinsic value of any stock and security. The health of the business and prospects are determined by analyzing the substantial aspects like financial statements, annual reports of the company. It also studies other financial issues of a company like revenues, expenses, assets, liabilities. Depending on these factors, an investor decides whether it’s the right time to invest in those shares or not? 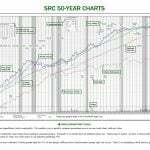 If you are new to the stock market or you don’t understand how to analyze the fundamental factors, you can reach out to Securities Research Company. 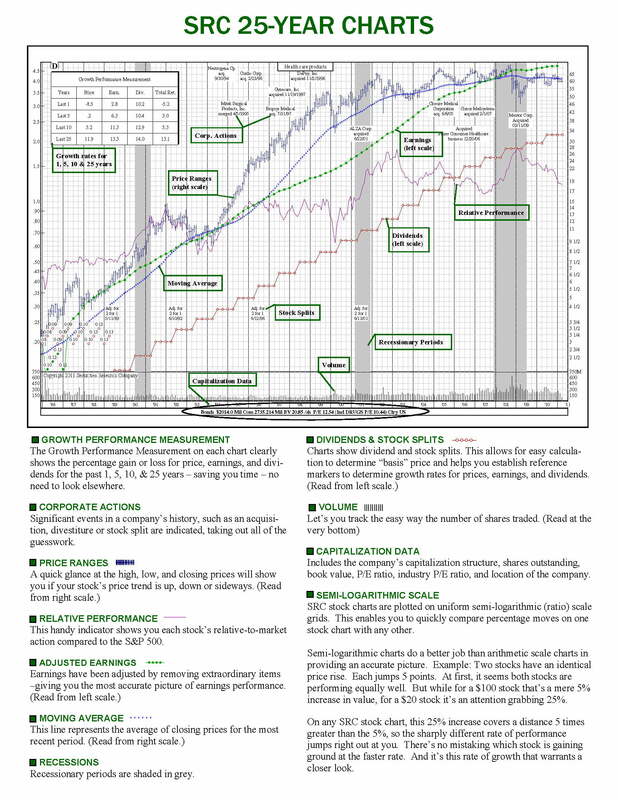 We hold an unbeaten record of helping investors gain significant profit with the help of our 100 years of historical stock fundamentals performance, showing critical fundamentals in relation to the stock price. 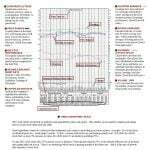 Is fundamental stock chart analysis only done in numerical terms? It involves analyzing the tangible, numeric, measurable characteristic of a company that is acquired by the financial statements of the business. Examining the balance sheet, cash flow statement, and income helps in determining whether or not the company is generating revenue and moving forward. Analyzing the intangible aspects of the business like core operation, company’s approach, market share, industry growth, competition, regulation, since they have a significant impact on businesses performance. 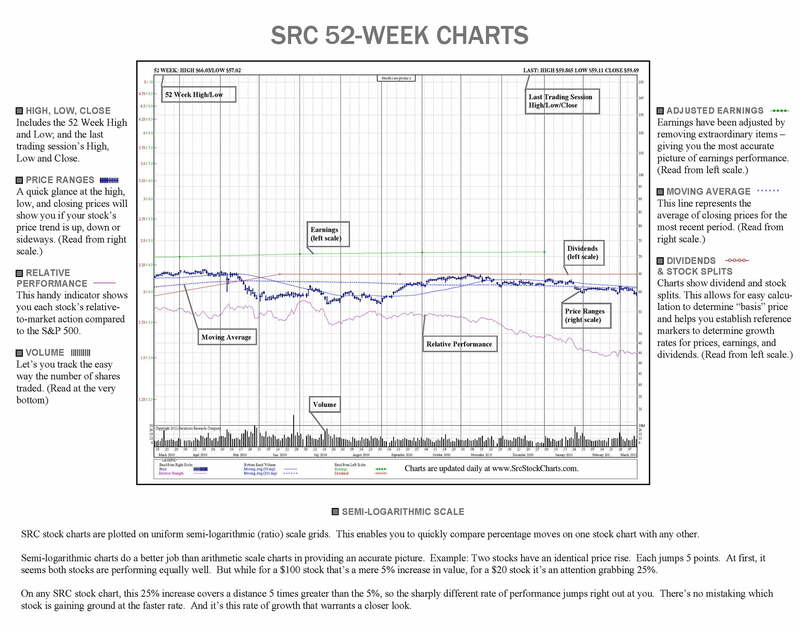 How will fundamental stock chart analysis help you in better investment? 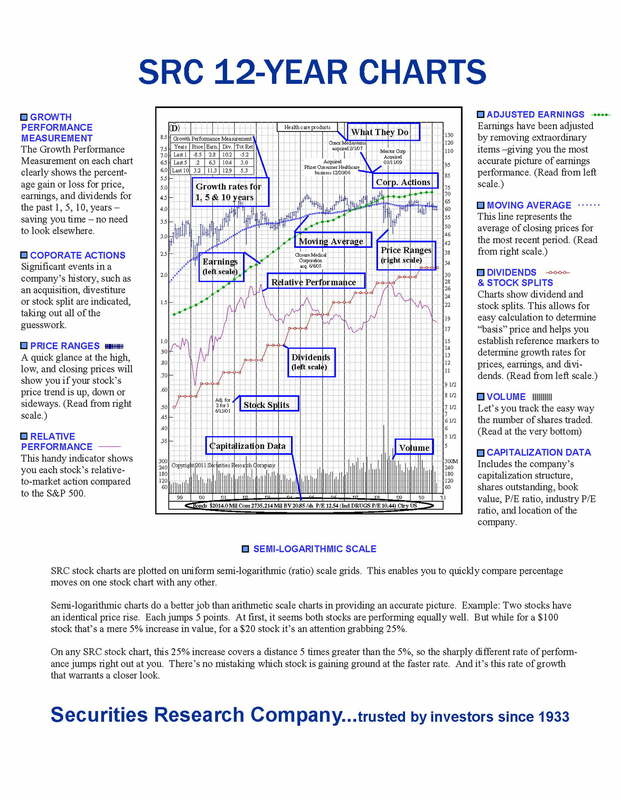 Past stock prices and price movements in correlation with earnings per share, to help predict future price and earnings performance. Whether the company is undervalued or overvalued depending upon the status of the current market price; whether it is above or below the intrinsic value. 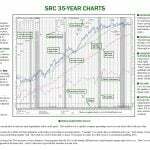 Why should you, as a stock investor utilize fundamental stock chart analysis? By understanding the company health by analyzing its determining aspects, you will be able to establish whether the company is undervalued or overvalued? 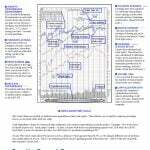 You will understand the value of different companies and the pricing in the stock market. 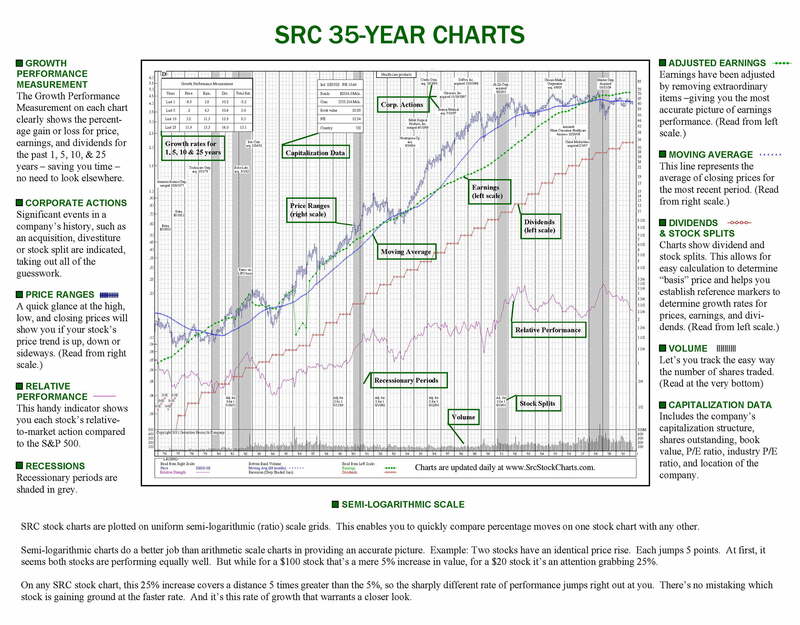 Doing a thorough fundamental analysis will maximize your profit possibility and reduce the risk of losing profit-generating stocks since you will be able to determine the real value of the stock. Fundamental analysis is necessary to understand the factors that affect the health of a company. Performing stock research can help in making an informed decision regarding buying and selling of the stocks. 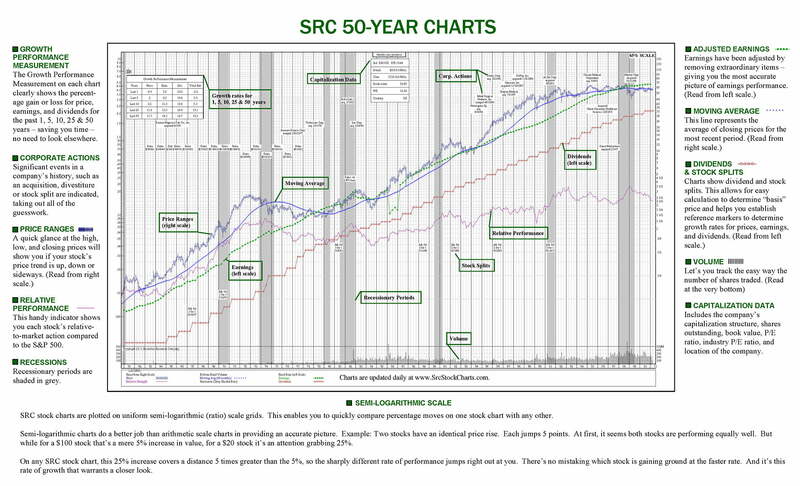 To conduct effective research, you would require easy to use, highly accurate charting technology like that of SRC, which allows easy comparison of shares and help you determine the long-term perspective of stock’s performance. To enhance your investing strategy, Get in Touch with us today.